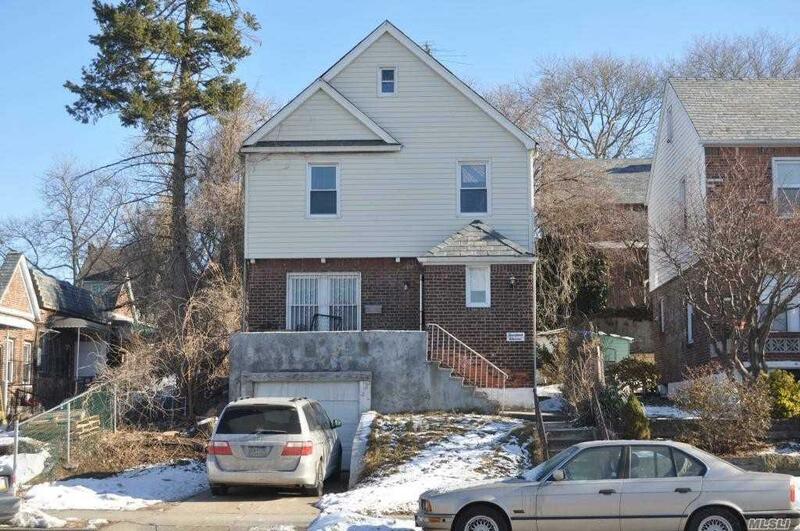 Nice 4 Bedroom Home For Rent In Whitestone. This Home Features Living Room, Eat-In Kitchen, 4 Bedrooms, 2.5 Baths, 1 Car Garage, Full Finished Basement. Near All!